Mirada Media is a visual display service company catering to businesses in the hospitality and retail industries. They offer digital signage using the latest technology at a compelling price point. 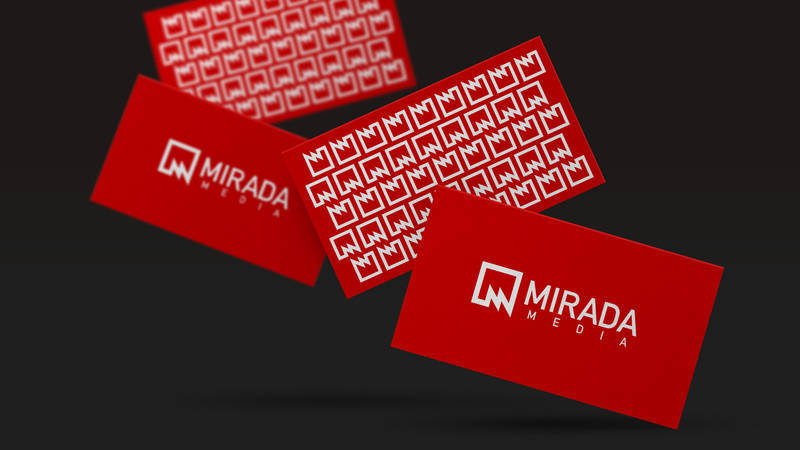 Mirada Media asked us to overhaul their brand to attract the next generation of entrepreneurs and business owners. We responded with a cohesive brand image. Miranda media is now positioned as one of the best solutions for clients interested in new marketing opportunities.